Parents texting and driving distracted are putting their children’s lives at risk according to a recent study from the Children’s Hospital of Philadelphia and the University of Pennsylvania School of Nursing. The science is clear that distracted drivers are far more likely to be involved in a car crash than non-distracted drivers. 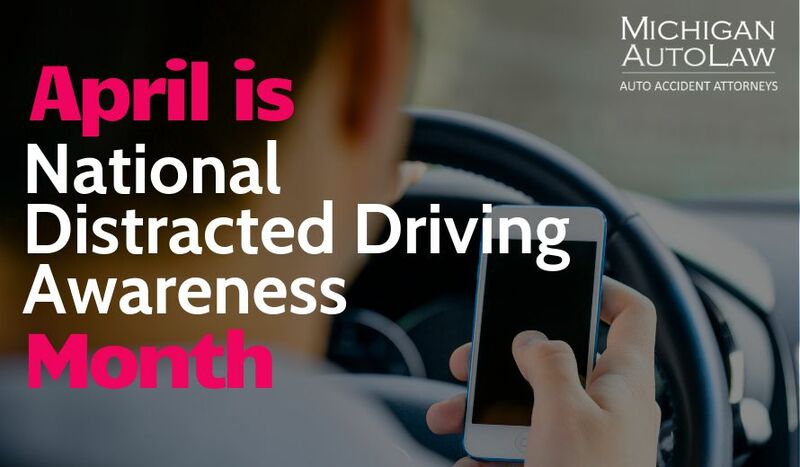 Parents texting also adds an additional issue as these children are far more likely to repeat the same dangerous distracted driving habits that they have been exposed to by their parents. “Text messaging made the risk of crash or near-crash event 23.2 times as high as nondistracted driving,” according to a 2009 study from the Virginia Tech Transportation Institute.